We have often written in previous posts about the importance of encouraging young people to choose engineering as a career; it’s a vital industry, but the UK could face a significant skills shortage if young people aren’t entering it. One way to encourage people to choose engineering as a career is to offer rewards for contributions to the industry, and this year the Royal Academy of Engineering has introduced some new awards to do just that. Nominations are now open for the RAEng Engineers Trust Young Engineer of the Year Awards, which will recognise five engineers who have demonstrated excellence in the early part of their career – defined as the first ten years after graduating with a first degree in engineering. These awards are supported by the Worshipful Company of Engineers, and mean that the five winners will receive not only recognition for their efforts but also a prize of £3,000 each. Nominations close very soon, on the 17th February, and the winners will be announced at the Academy’s annual Awards Dinner in June. 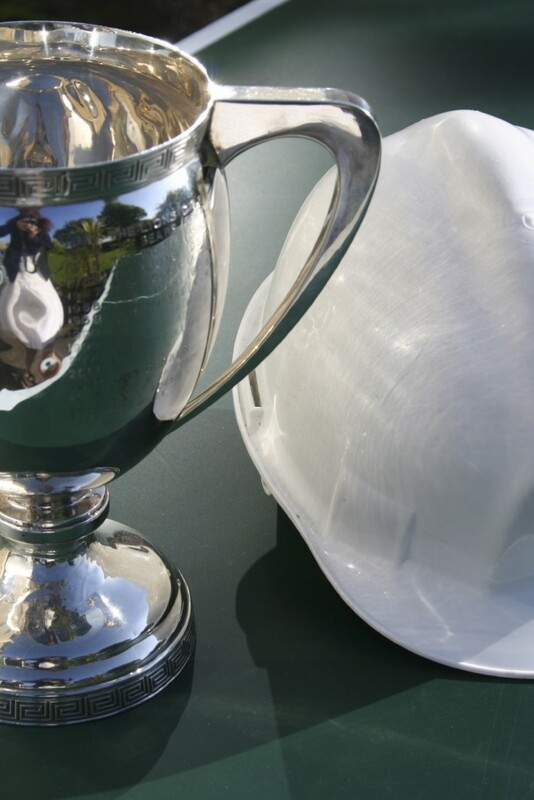 In addition, one of the five winners will be chosen to receive this year’s Sir George Macfarlane Medal, which has been similarly been awarded to recognise excellence in young engineers since 2008. The medal is awarded in memory of one of the founding members of the Royal Academy, following his death in 2007. The diversity of these recipients highlights the broad nature of the awards – they are open to engineers in any field, regardless of their specific discipline. Another aspect to note is that many of the past recipients, despite being the early stages of their own careers, are also dedicated to helping the engineers of the future, taking the time to go to schools and demonstrate their work, acting as mentors to younger engineers and working closely with educational establishments to encourage interest in STEM subjects. At Airedale Springs, we are proud to support and encourage young people entering the industry. We’re proud to offer apprenticeships at our manufacturing facility, where young people can learn about the processes of manufacturing, design and spring assembly, as well as supporting local schools and backing educational initiatives. For more information, contact us on 01535 643456 to speak to our team. You can also find us on Facebook, Twitter and Google+.